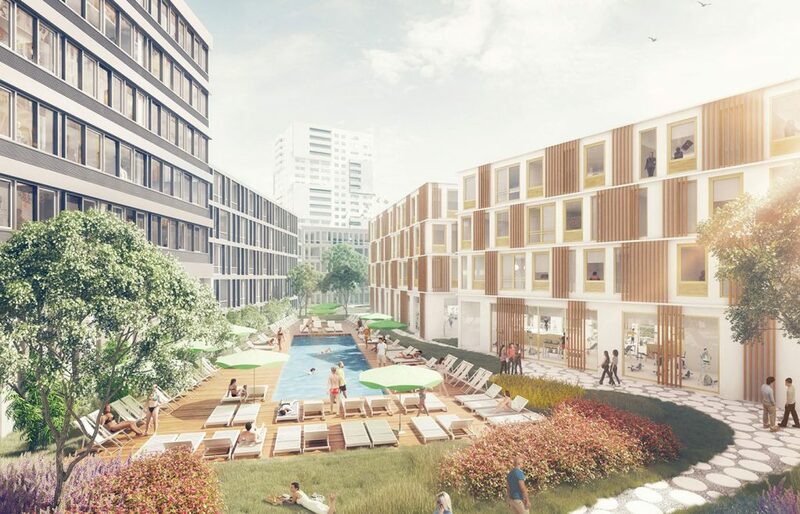 The 11-building campus will bring nearly 650 apartments to the city, along with 550 parking spots, an assortment of amenities, and communal spaces. The site design will be squared, with ten building along the sides, and one central building. 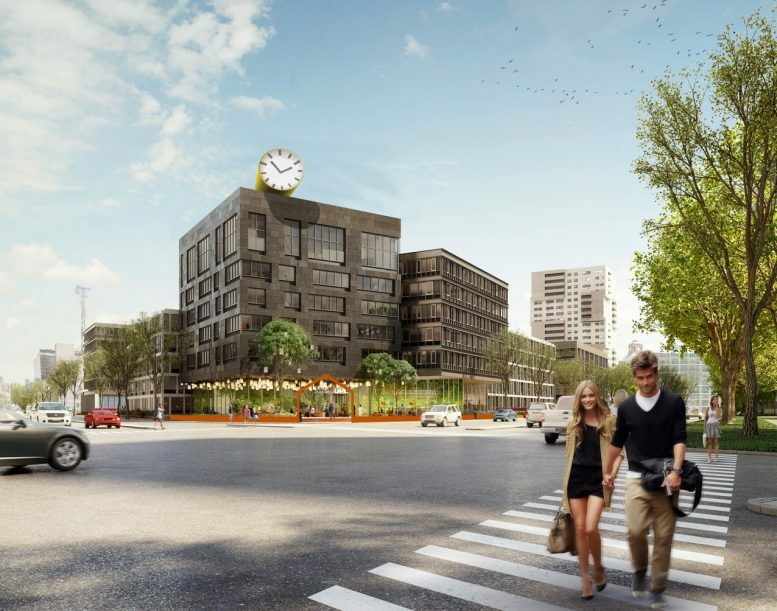 The first phase will bring nine buildings, creating 464 rental apartments. 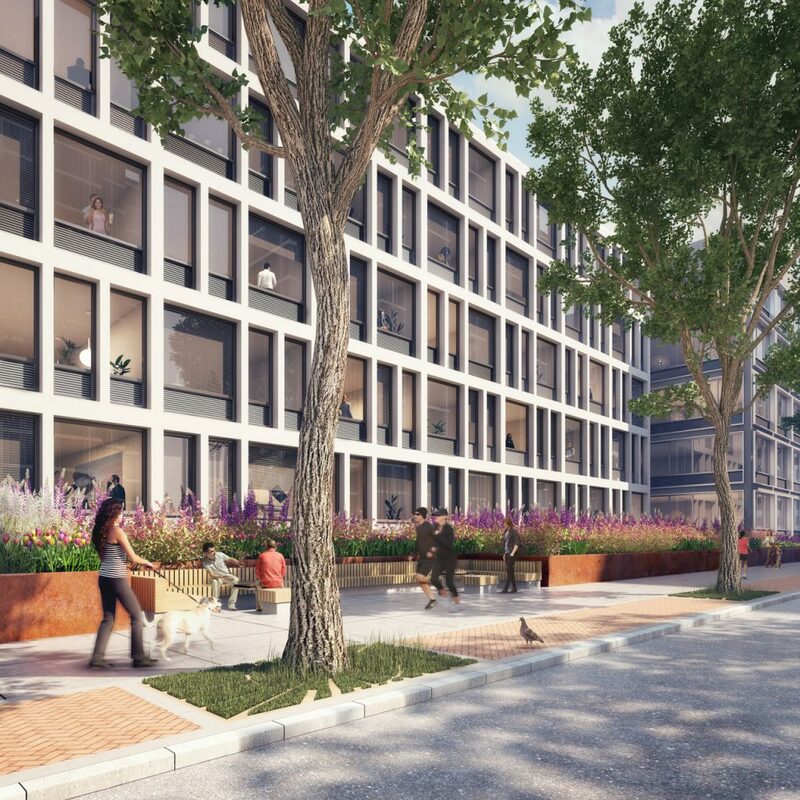 Urby’s focus is on the creation of community space for its occupants, for whom they will provide a gym, communal kitchen, large landscaped courtyard with fire pits, and a saltwater swimming pool. Dutch-based design firm Concrete will be responsible for the architecture and landscaping. Construction of the remaining 184 homes is expected to start late in 2019. 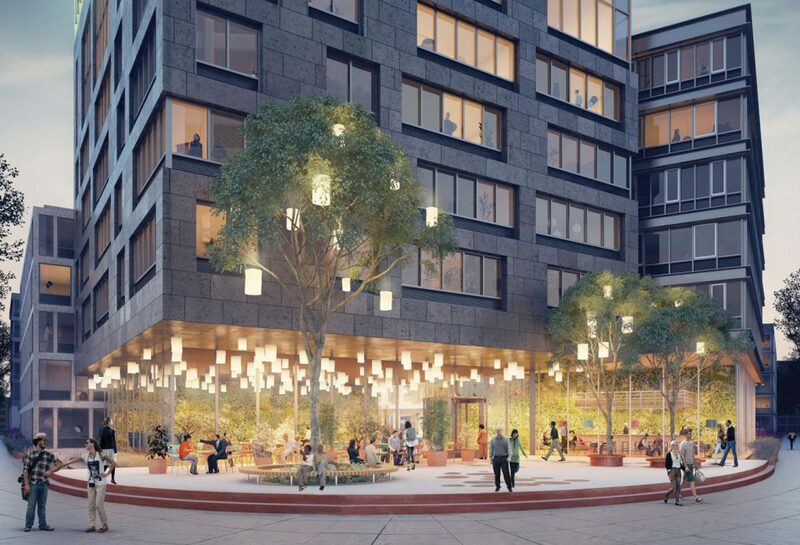 2 Comments on "URBY Breaks Ground on Its Fourth Iteration in Downtown Stamford, Connecticut"
Show me on your sides only modernization. Nice to see successful urban development in Stamford. Interesting article and great photos!